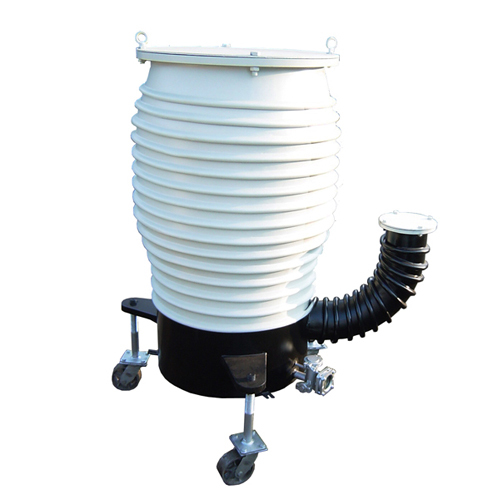 vacuum equipments- Vacuum Pump - EVP Vacuum Solution! 1.It is very important that the vacuum equipment belongs to precision mechanical equipment regardless of its size. Disassembly should follow the principle of light handling, not very dry, must not be knocked with a sledgehammer. 2.Clean and thoroughly clean parts to avoid problems and identify pitfalls. 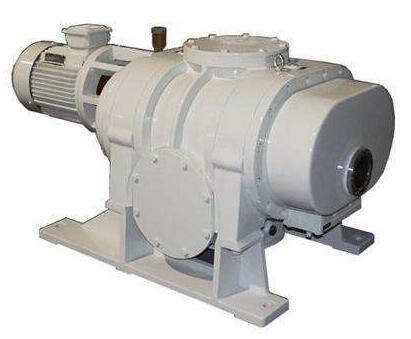 Vacuum pump products are quite different from general mechanical products. Generally, mechanical products are often chamfered, and the vacuum pump has a clear angle. It is easy to hurt the hand and should be careful. Remember. Don’t remove the corners. 3.Checking is a careful and accurate job, and each detail should not be dropped. Any subtle place may be the problem, so there is no chance of luck. 4.No matter to clean a vacuum pump by gasoline or other solvents, it must be waited until the gasoline or solvent is completely evaporated before assembly. If the vacuum pump oil is mixed with other oils or solvents or water, it will destroy its performance and affect the performance of the vacuum pump. The apron should be wiped clean, carefully inspected for defects and cracks, the dimensions are correct, and the wrong size will affect the seal. Any rubber ring with heating position must be changed every time it is disassembled and cleaned. For example, the various ports of the oil booster pump should also be handled gently when assembling. When tightening the screws, the force should be uniform and should be tightened from the diagonal. Dynamic seal multi-purpose shaft seal, the upper shaft seal should be careful, first check the shaft seal itself for defects, whether the seal surface is flat, the shaft seal spring elasticity, the inside of the shaft seal can be thinly coated with a layer of vacuum grease, the upper shaft seal When the force is even, the skeleton shaft seal should not be biased. If it is biased, it will leak oil and leak air. The shaft seal spring will not be squeezed in. If the shaft seal spring seal is not used, it will be invalid. Pay attention to the concentricity of the shaft seal and the shaft. Some pumps are connected by the opposite wheel. The coaxiality of the wheel is very strict. When assembling, it should be measured from all sides of the shaft to ensure parallel consistency. The key to the gear adjustment of the Roots pump is that the two Type 8 gears do not touch each other. After the inner wall of the diffusion pump and the spray tower are cleaned, it is best to use electric power to spin dry. Since the domestically produced diffusion pump mainly controls the temperature of the pump oil by the length of the electric furnace wire, the injection amount of the diffusion pump oil needs to be increased or decreased depending on the actual situation of the local power grid. The size of the pump is not the same as the amount of oil injected. The voltage of the grid can be reduced by 2mm. As long as it is a clean steel ruler or wire, it can be used for measurement. The diffusion pump oil quantity is for reference only due to differences in manufacturing and use. Maintenance should be remembered not to be too hasty, if the fault is not clear, take it for granted.